She always told herself that she would someday find a man like her father, but his suicide on her fourteenth birthday, left her disillusioned and alone. Thirteen years later, estranged from her mother who blames her for his death, she longs for understanding. In hopes of finding it, she escapes the city and settles in a small South Carolina town to write his story. There, she meets Matt, a young man struggling to come to grips with his own father’s legacy. 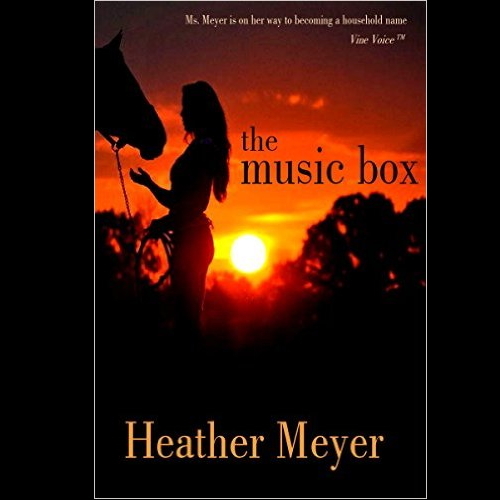 Despite a growing attraction, she keeps him at arm’s length until the tune from a tiny music box reveals a common bond that pulls them together and sets them on a journey of discovery that will challenge everything she believes about herself and about the man she thought couldn’t possibly exist.